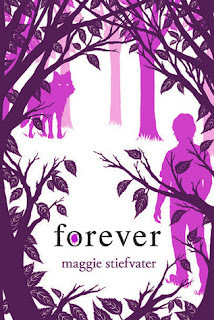 LOL, you made your own cover of Forever! I was expecting it to be red so I wasn't surprised when I saw the released cover. AGREE!! Purple looks amazing. Not to mention it's my favorite color. :) The cover is cool, I'm just not so fond of the red they picked. that is my favorite color and its beautifullll a purple cover would have been awesome!